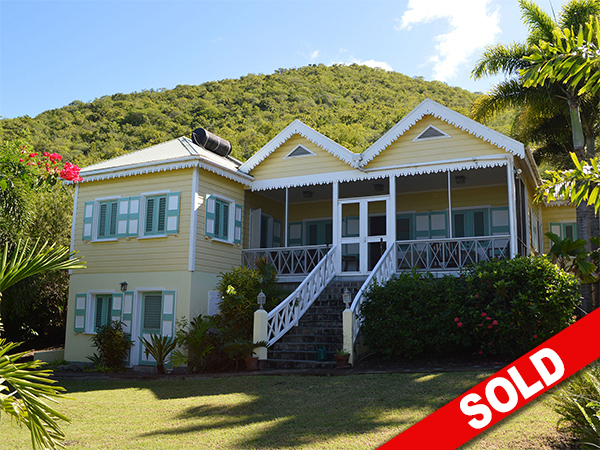 Price Just Reduced from $650,000 to $580,000 !!! 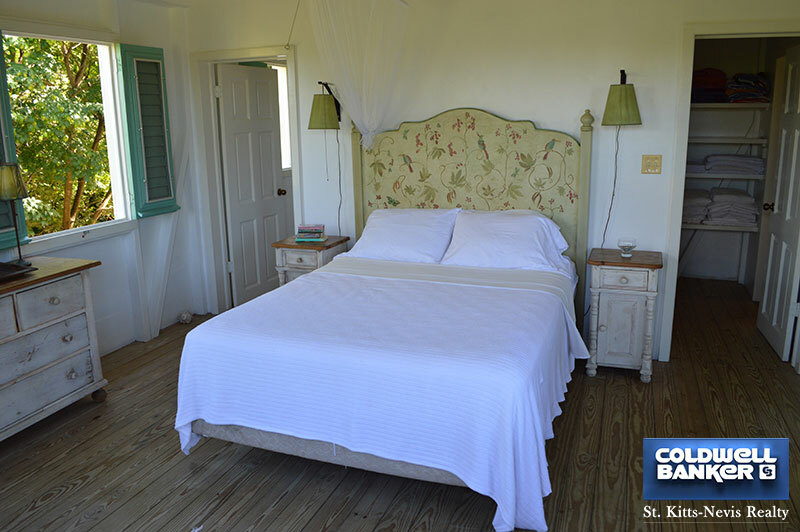 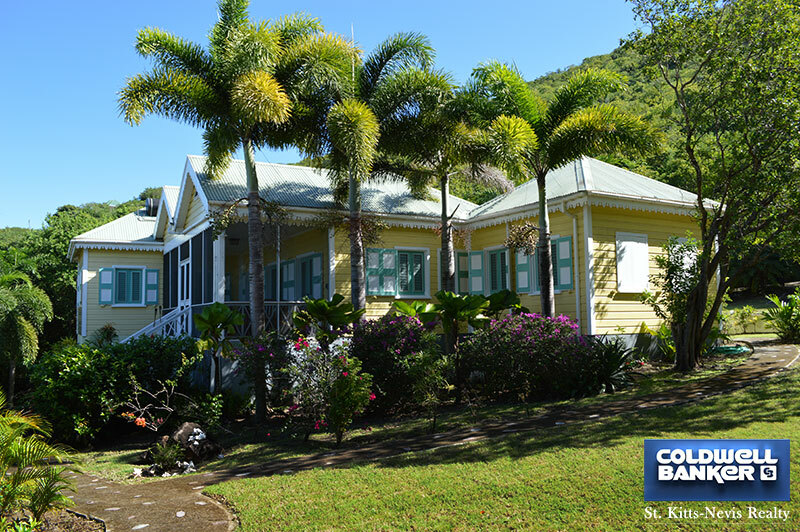 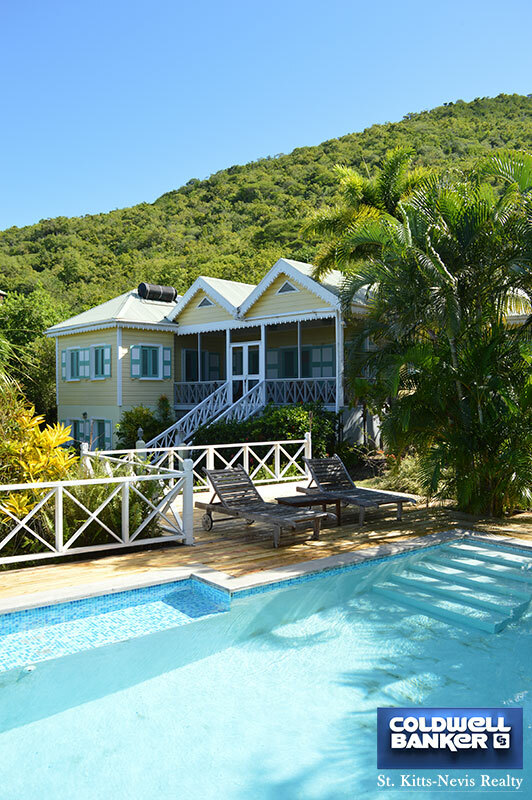 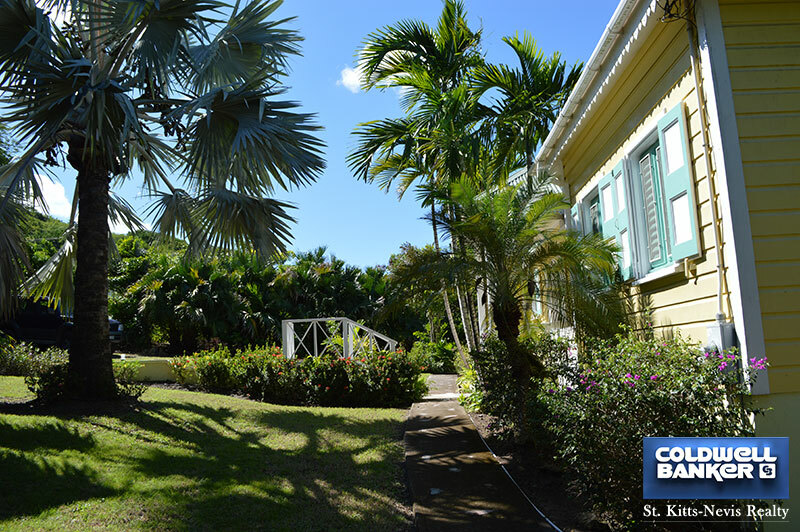 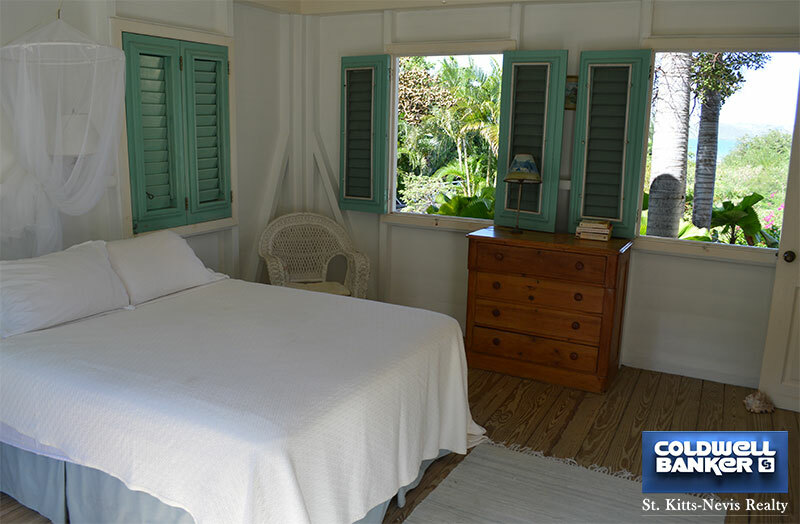 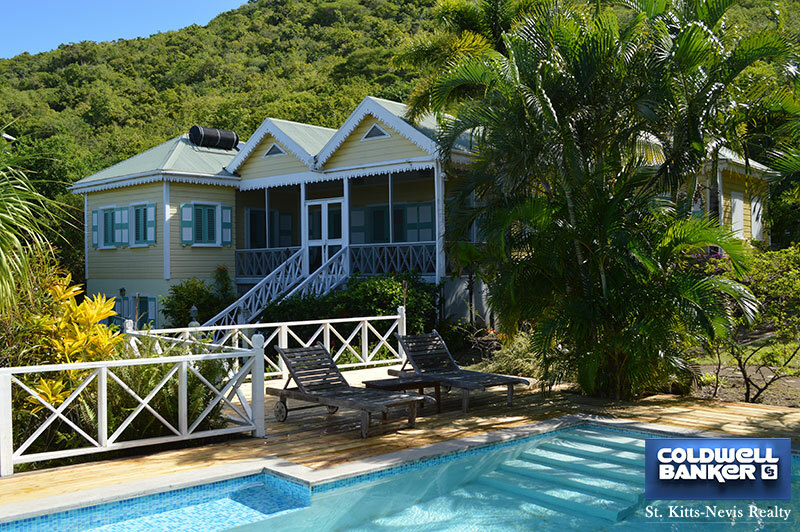 This charming 4 bedroom, 3 bathroom home is ideally located in Oualie Bay just a minute?s walk to one of the best beaches in Nevis. 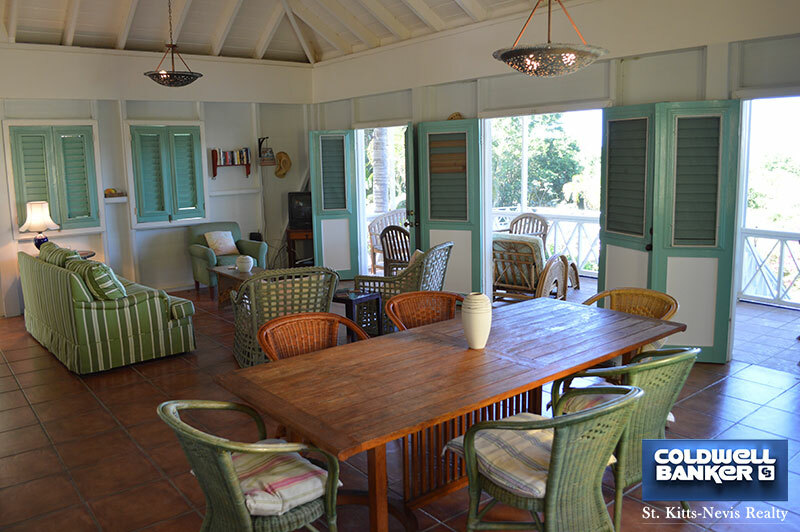 It is possible to enjoy the Oualie Beach lounge chairs, bar and restaurant, spa, scuba diving, snorkelling, sailing, deep sea fishing and cycling facilities along with several other great restaurants within a Â½ mile radius. 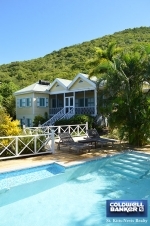 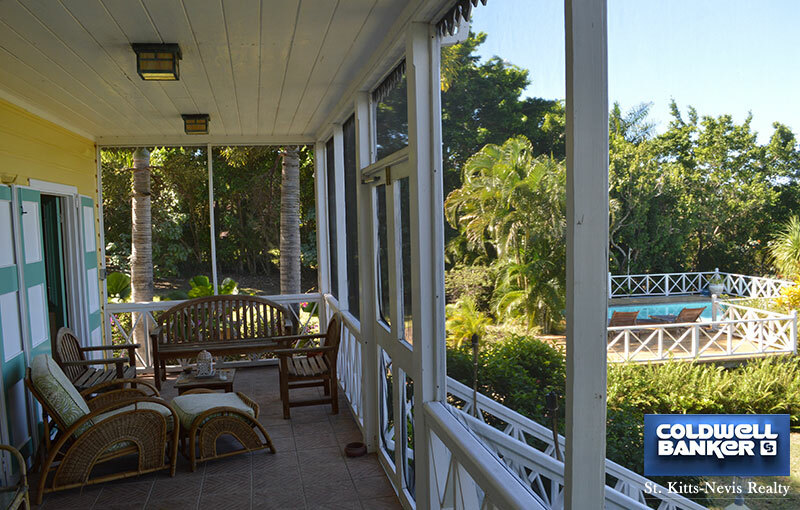 Sandpiper has a very West Indian style with graceful hip roofs, wooden gingerbread trimmings, balustrades and louver windows. 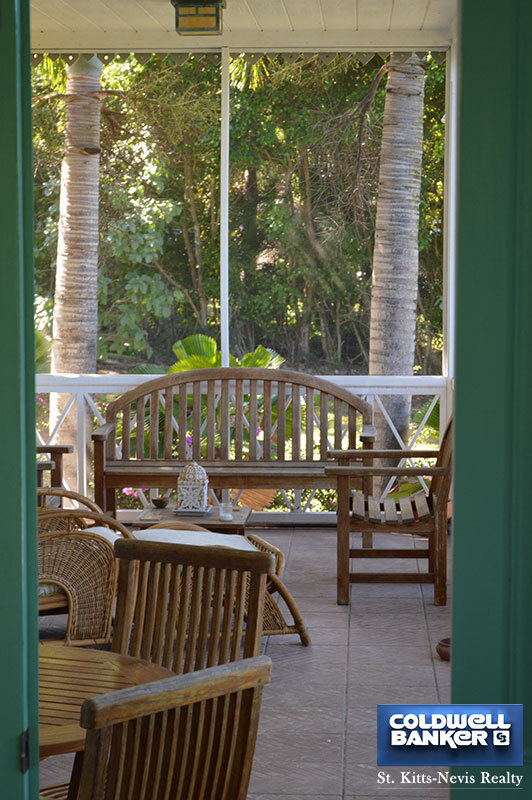 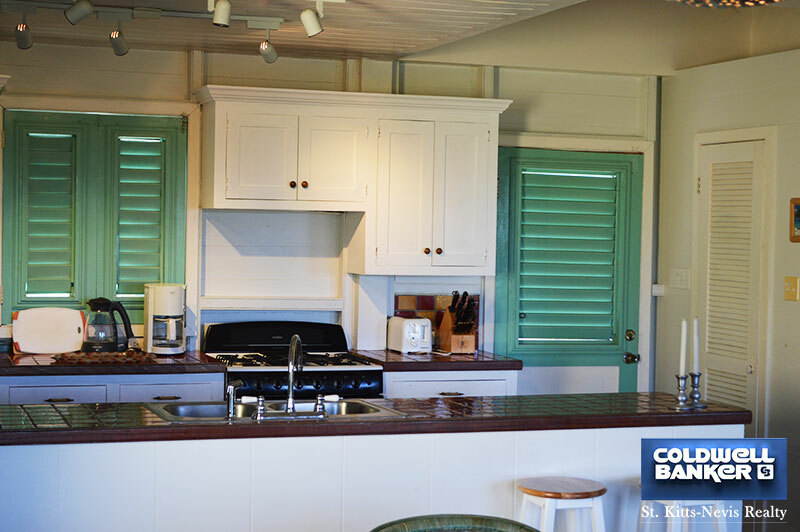 The wooden louver windows allow a constant air flow so appreciated in a tropical climate. 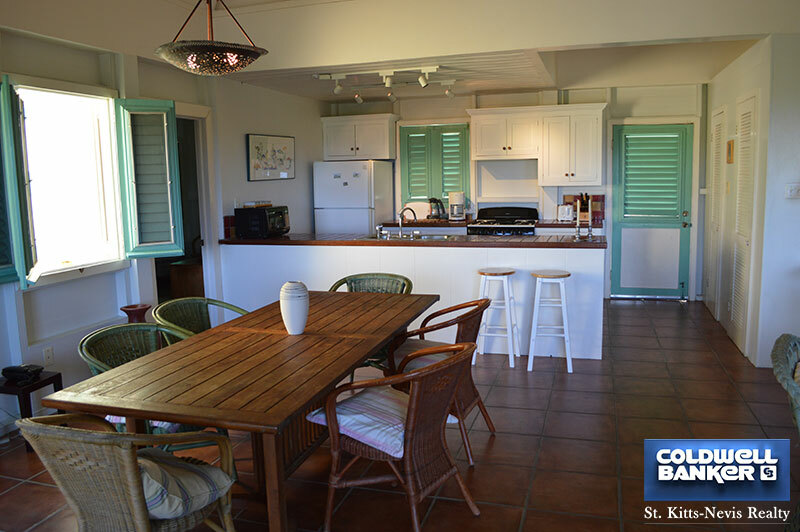 The 3 spacious 14? 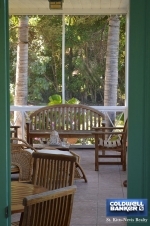 x 14? 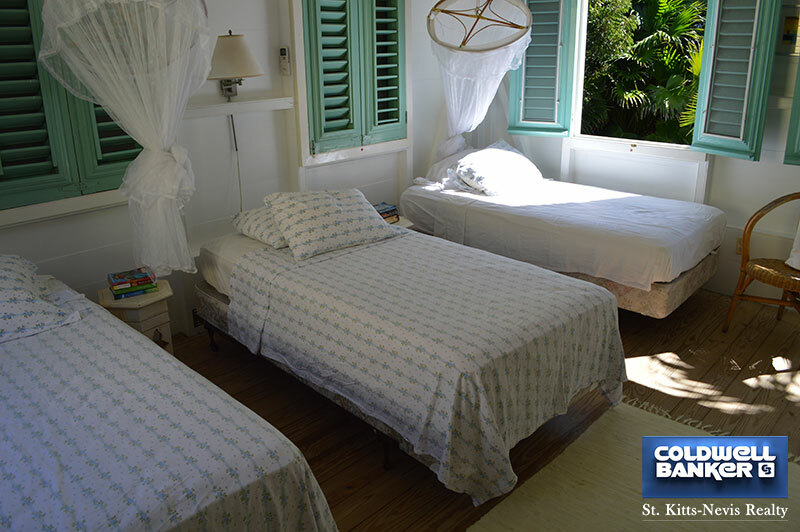 bedrooms, situated on the main floor are equipped with air conditioners and ceiling fans. 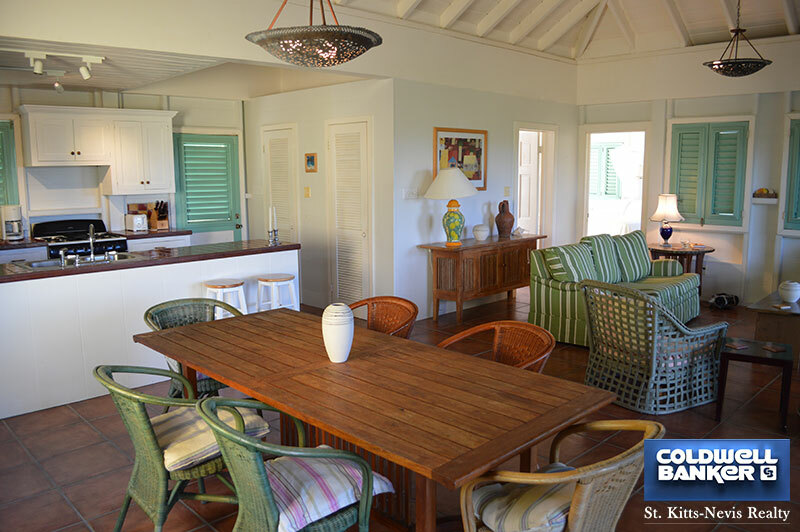 The open kitchen, dining and living area extends through wooden louver doors onto the veranda where the view of the Caribbean Sea and the peninsular of St. Kitts are a joy to contemplate. 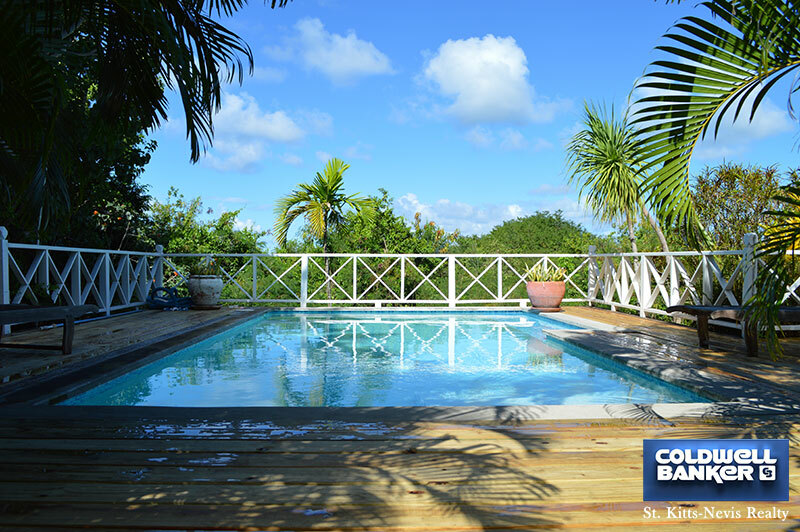 The pool, set on a Â½ acre lot and surrounded by various mature flowering plants is very private. 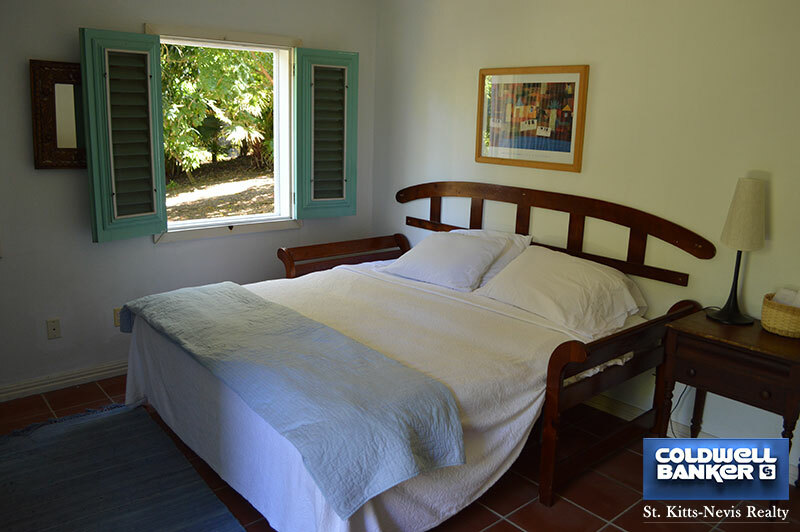 A separate bedroom with en suite bathroom on the lower floor is great for house guests and convenient for pool parties. 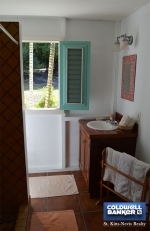 A laundry room and store room are also situated on this floor. 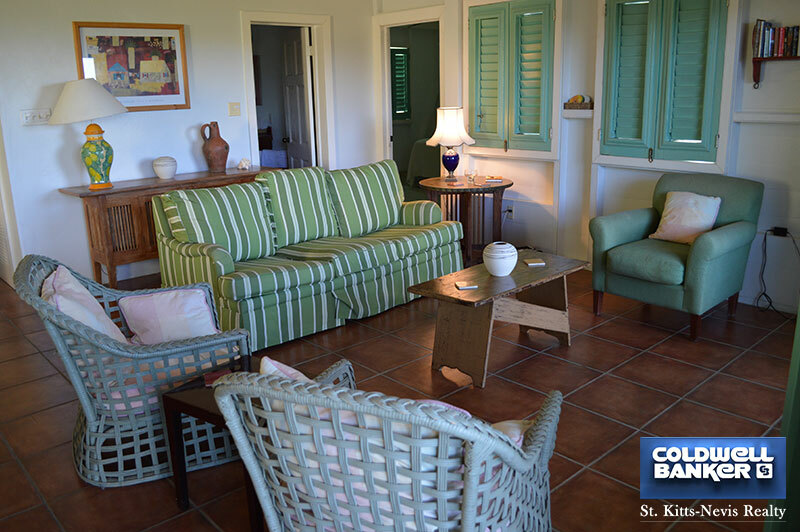 This comfortable, fully furnished home is a great bargain and a good holiday rental villa. 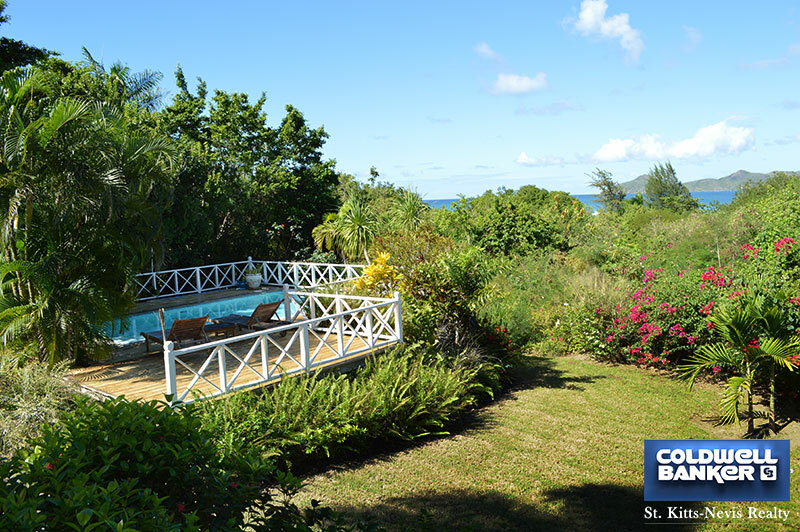 Perfect location very close to beach. 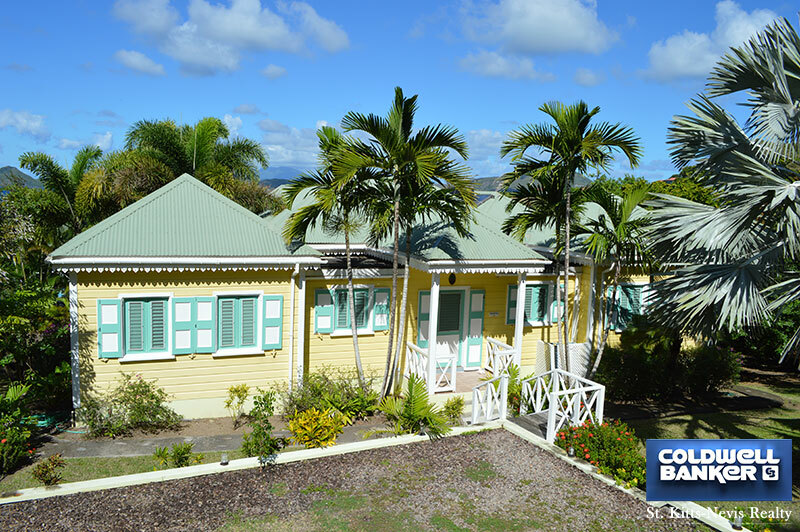 22,459.54 square feet of land.